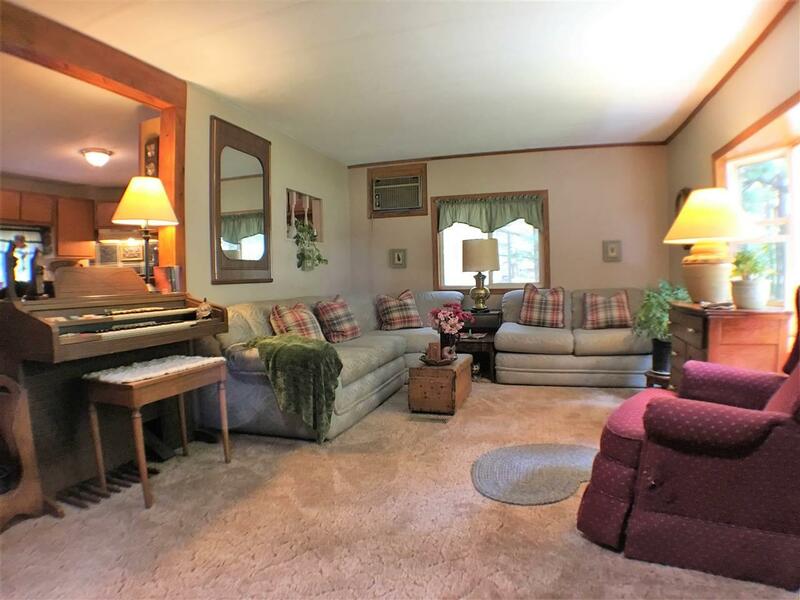 Very comfortable country home on 2.55 acres park like setting, food plots tilled and ready for planting . 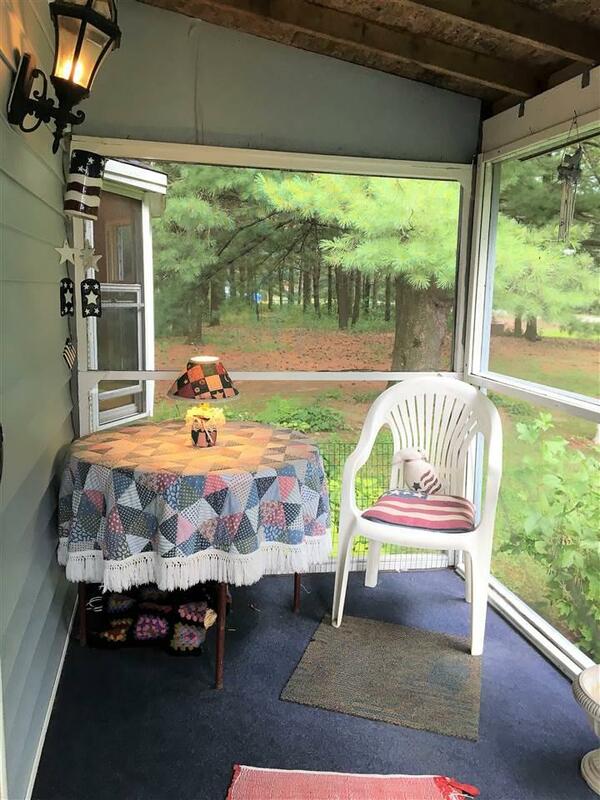 Watch the deer and turkeys from a screened porch of this 3 bdrm 1 full bath w/w/p/tub ++. Large eat in kitchen, plenty cabinets and storage. Wood burning stove in family room adds to the warmth. A handy mud room is a welcome addition.There is a half basement for mechanical's. 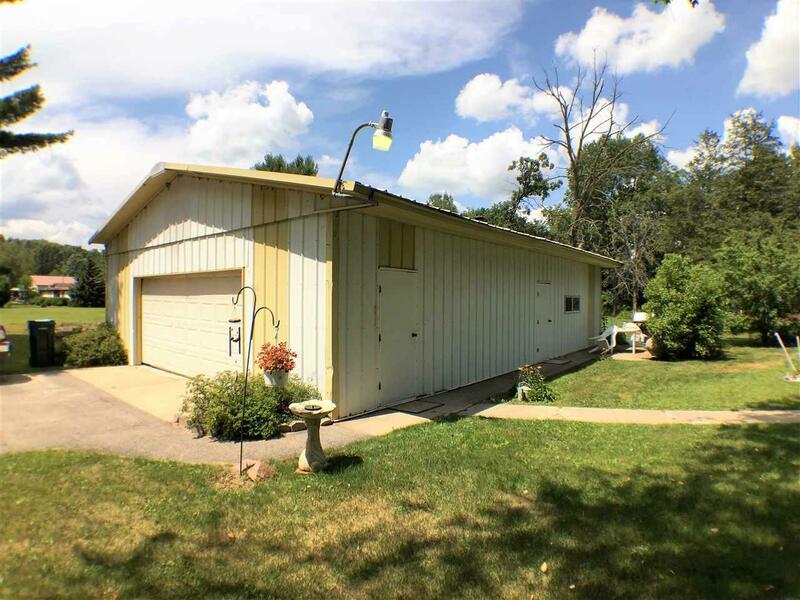 Large garage has room for cars, tool room, and a lot of storage. Large "barn style shed holds the extras. 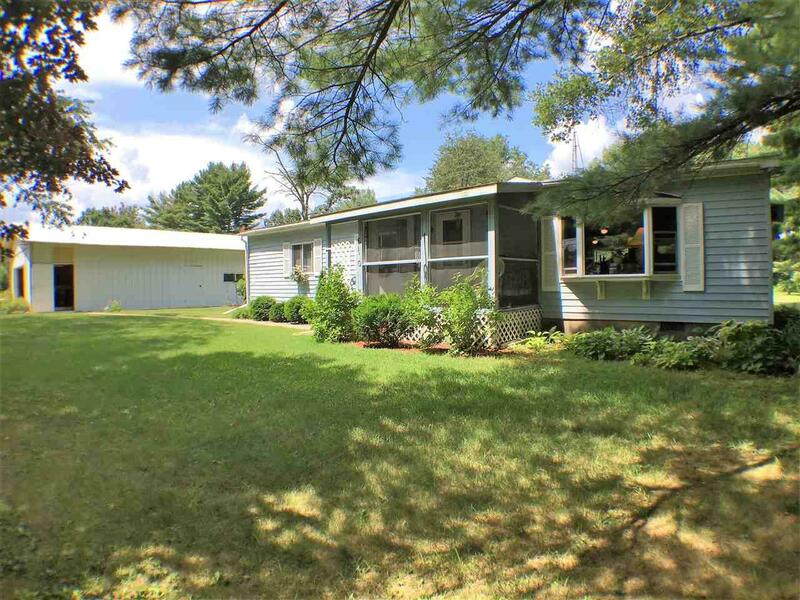 Property nicely landscaped with lots of perennials. 2 miles to Pearl Lake. Vinyl siding and newer windows.